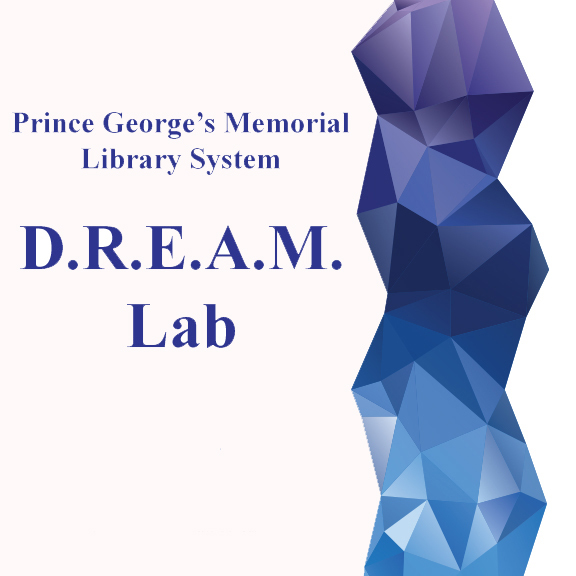 The Prince George's Library Memorial System D.R.E.A.M. (Digital Resources for Electronic Applications in Media) Lab features the latest and greatest cutting edge technology. 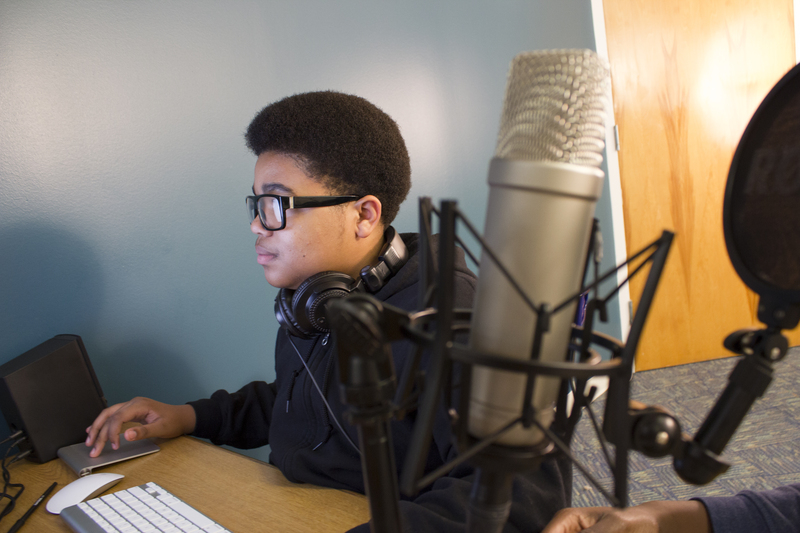 Used as a learning tool and production area, the D.R.E.A.M Lab space offers two iMac creative stations, outfitted with the latest versions of Adobe Creative Suite and other software. Registration is required, and space is limited for all classes! Call the branch to register at 301-883-2650. Click play and enjoy the DREAM lab video!